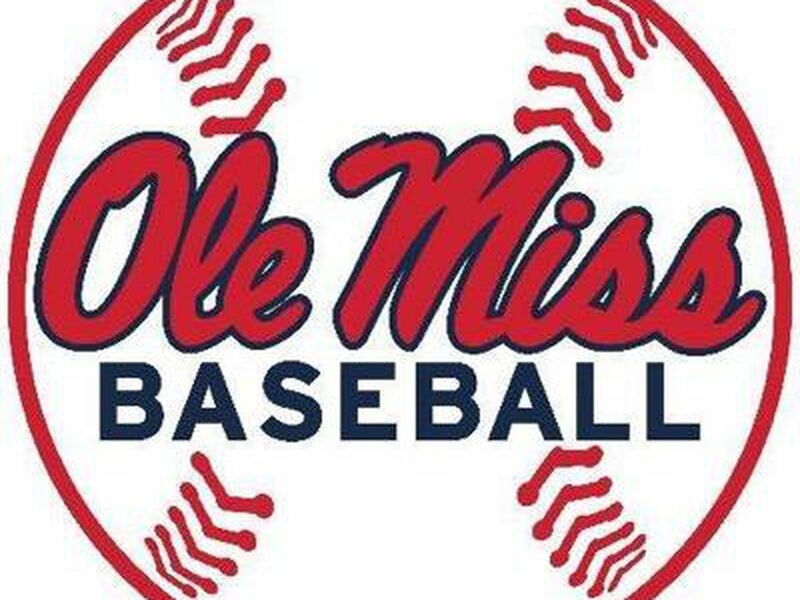 OXFORD, MS (WLBT) - Ole Miss baseball earned another top-10 preseason ranking Thursday, coming in at No. 10 in the USA Today Sports preseason baseball coaches poll. The Southeastern Conference held down the top three spots in the poll as LSU, Vanderbilt and Florida claimed the top three positions. The Rebels were the fourth SEC squad to make the top 10, while Arkansas, Georgia, Mississippi State and Auburn each landed in the top 20. 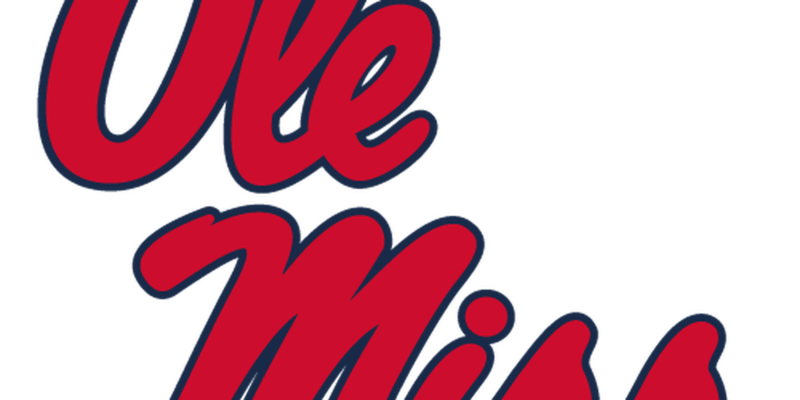 The Rebels’ 2019 schedule is laden with ranked competition, including No. 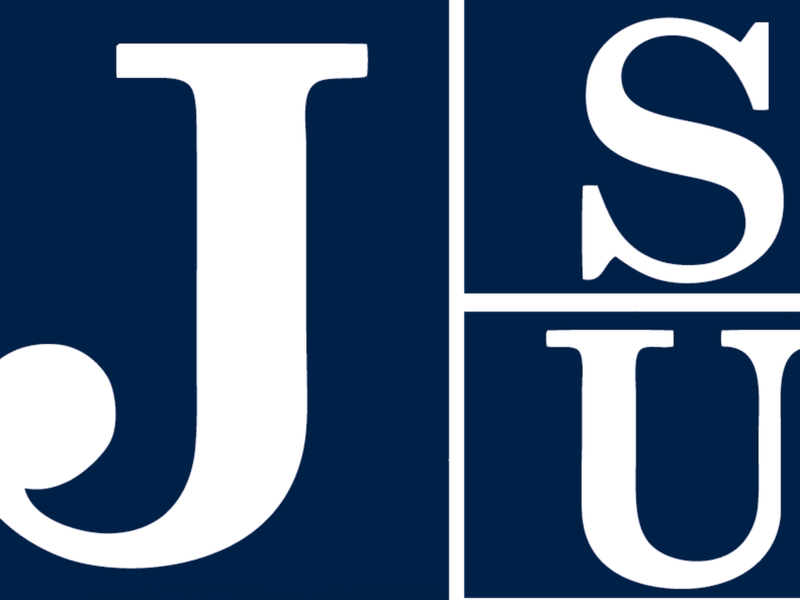 1 LSU (May 3-5), No. 3 Florida (Apr. 5-7), No. 8 Louisville (Mar. 12-13), No. 12 Arkansas (Mar. 29-31), No. 14 East Carolina (Mar. 6), No. 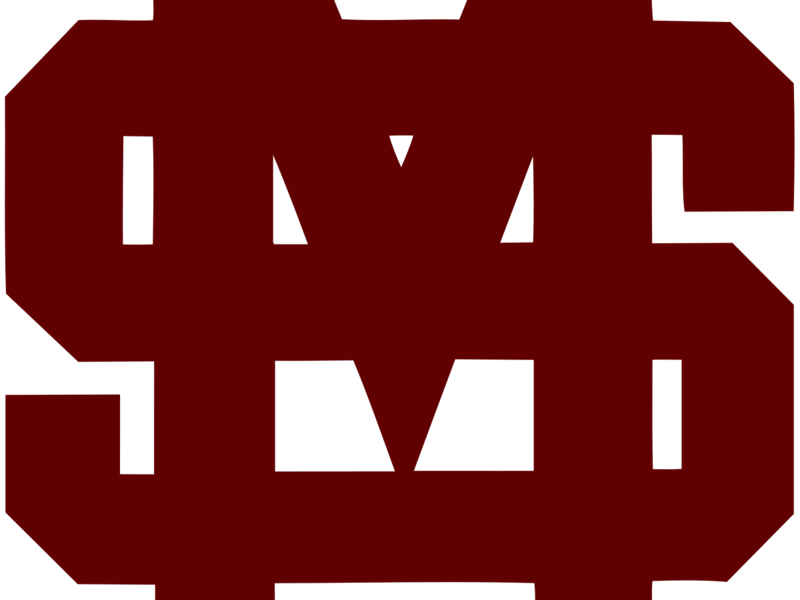 15 Mississippi State (May 10-12) and No. 20 Auburn (Apr. 18-20). 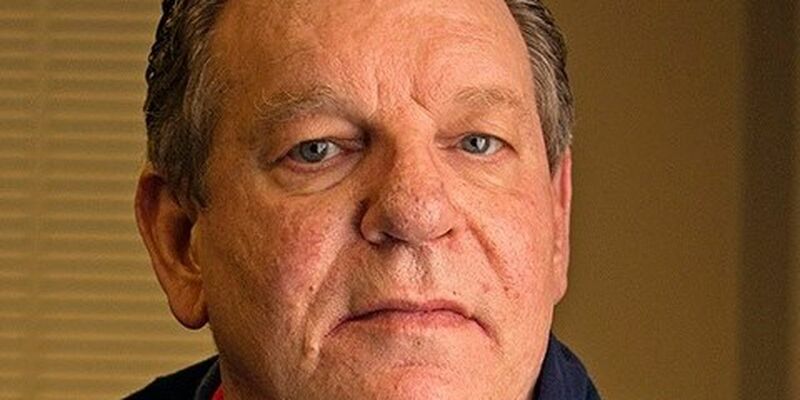 Southern Miss, Texas A&M and Kentucky all received votes and appear on the Rebels’ schedule as well. 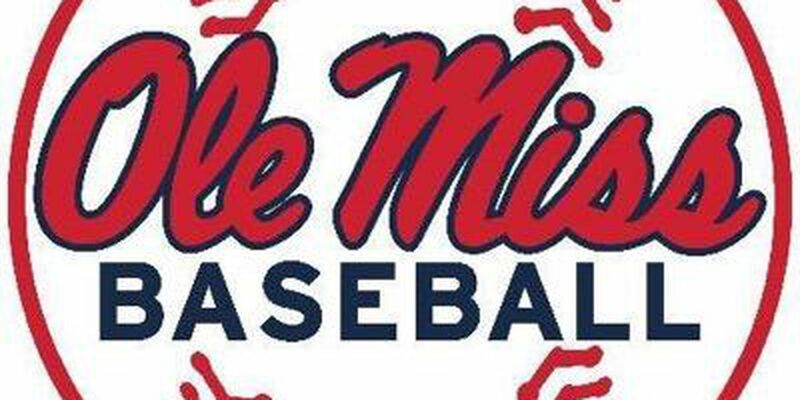 Florida, Mississippi State, East Carolina, Texas A&M and Kentucky will all come to Swayze Field, while the Rebels must travel to play LSU, Louisville, Auburn, Arkansas and Southern Miss. Ole Miss will also meet MSU and USM at Trustmark Park in Pearl, Mississippi, for neutral site battles. As the Rebels take on a challenging road, they’ll do so with seven returning starters on the SEC’s best offense from a season ago. They’re the only team in the conference to return seven players on offense who started 48 or more games last season. Ole Miss will have to replace three MLB Draft picks on the mound, including first-rounder Ryan Rolison, but a wealth of new young arms have lined up to fill the void. 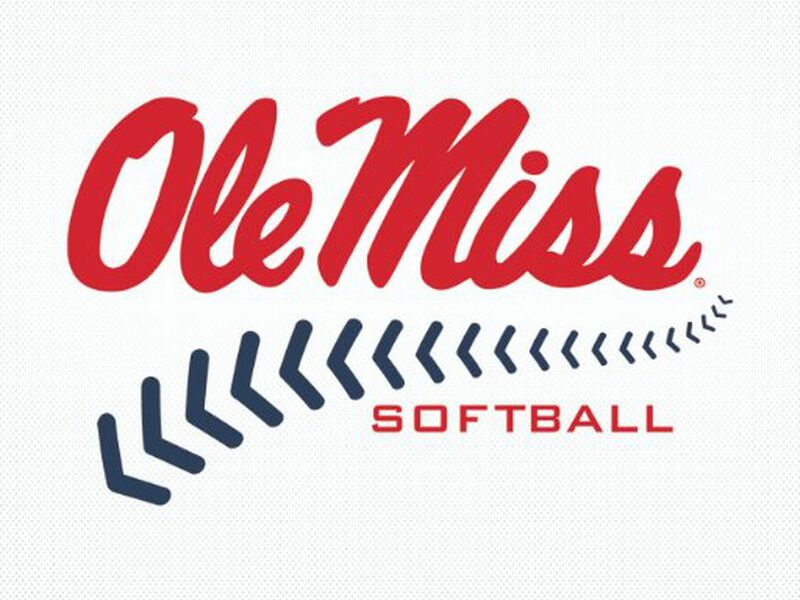 Season tickets for the 2019 season are open for renewal and purchase now at OleMissTix.com.